To receive an update when we add new switches, please submit your email address. 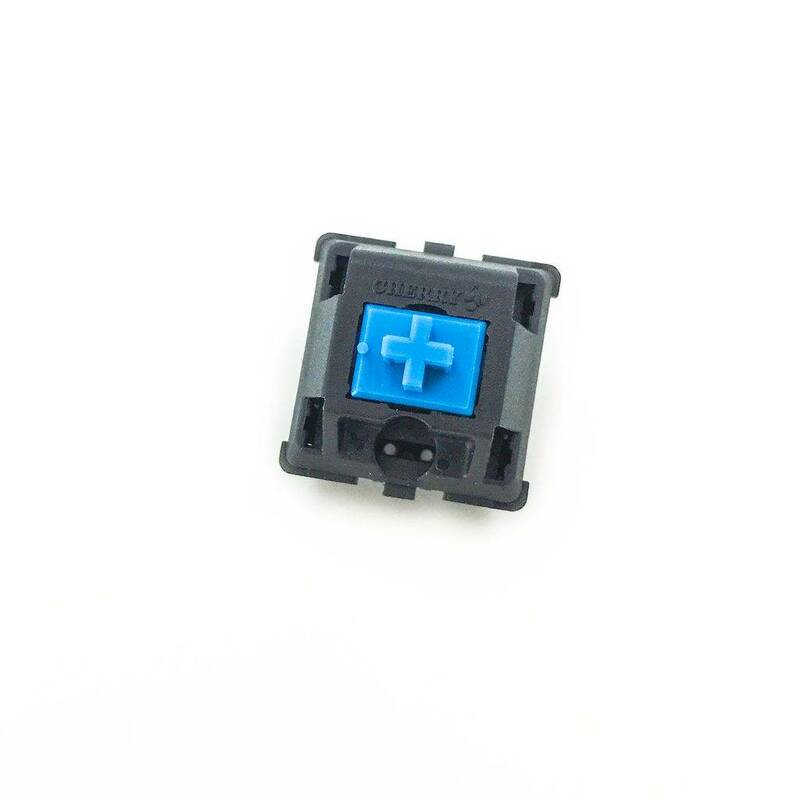 The current market for mechanical keyboard switches has increased dramatically over the last few years with little comparison between each brand. 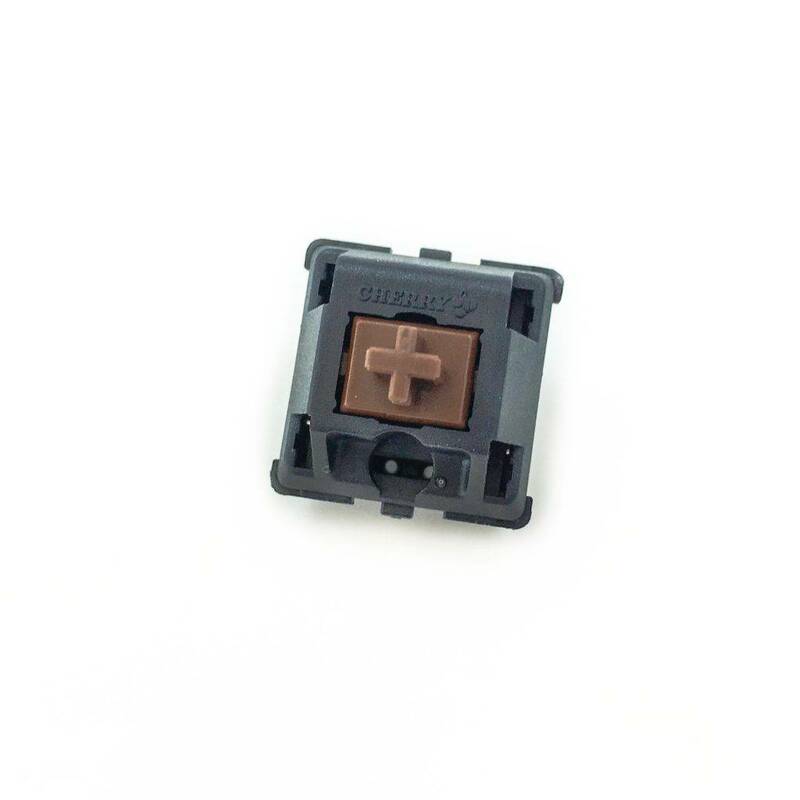 This page contains the data for all of the switches that are currently produced and sold that we could find. We custom built a force gauge to gather and reliably check the data from each switch in order to provide real data to compare various brands without the need for user interpretation. Perceptible to the sense of touch. 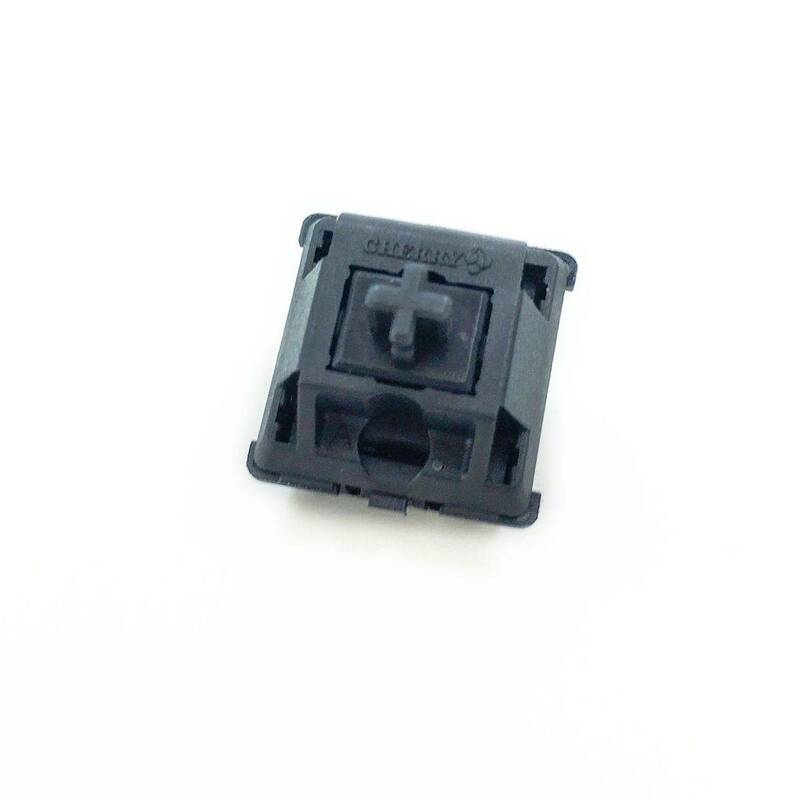 The point at which a user knows the switch has been pressed and can begin to stop the finger from descending without an abrupt change. 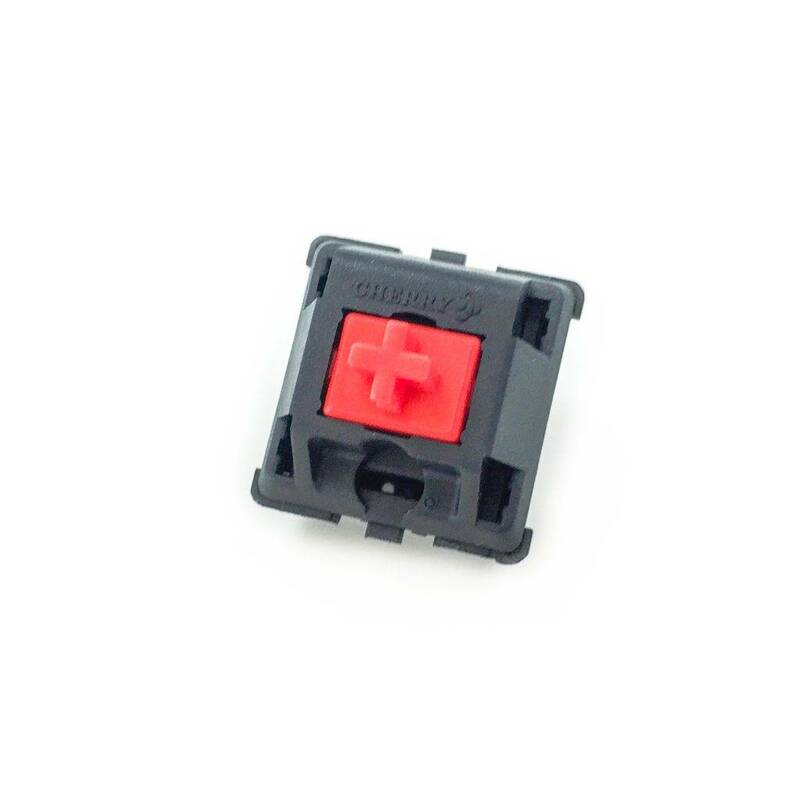 Tactile: Defined as any switch that has a tactile point with no audible feedback. 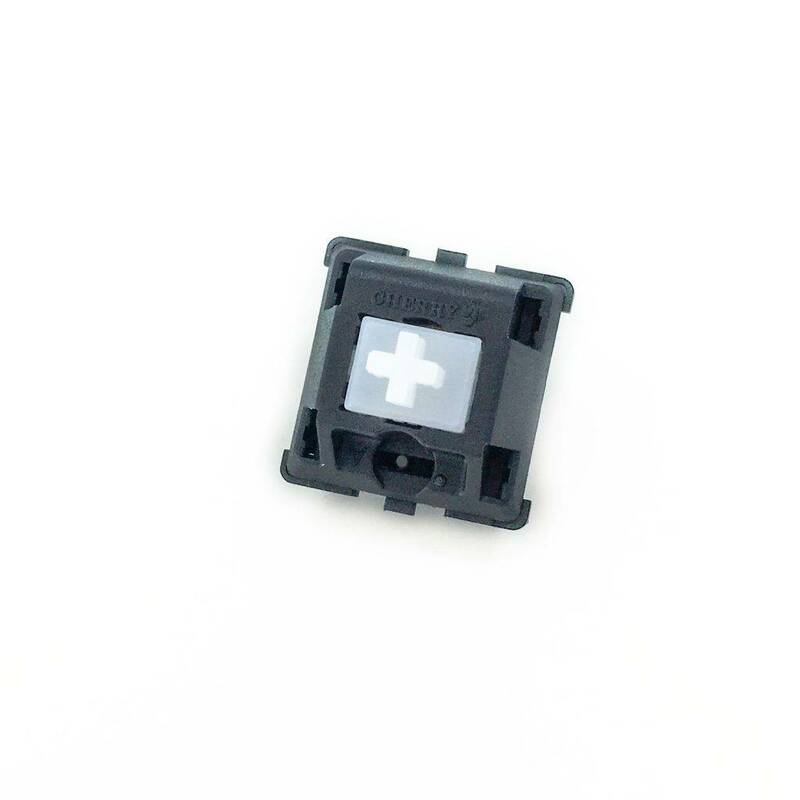 Tactile + Clicky: Defined as any switch that has a tactile point and an audible feedback. Linear: Defined as any switch that has no tactile point and no audible feedback.